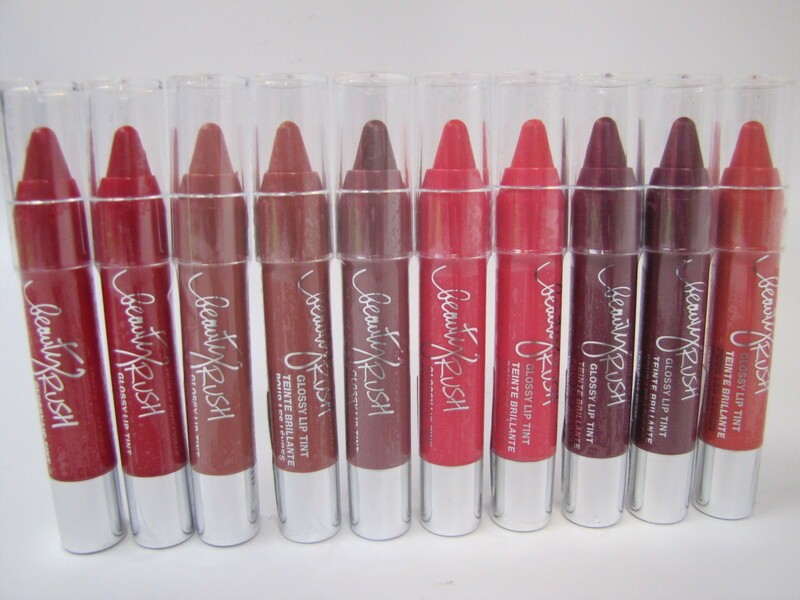 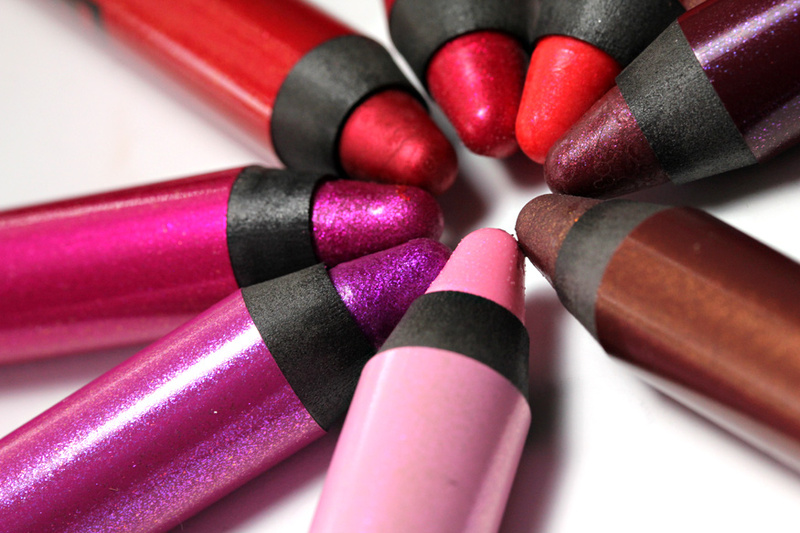 It seems that in the world of making (up) our lips to feel and look fuller, plumper, sometimes even a different color all together, tools that resemble the crayons of our elementary school days are the latest rage. 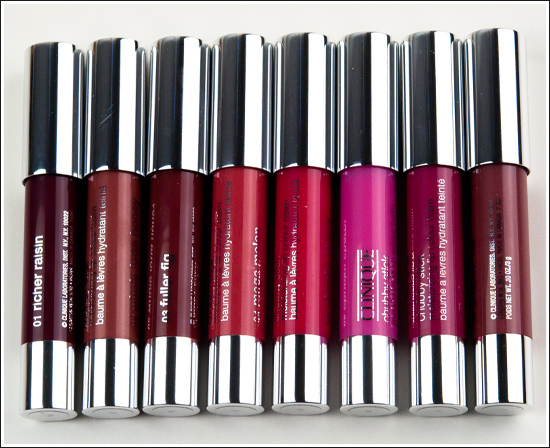 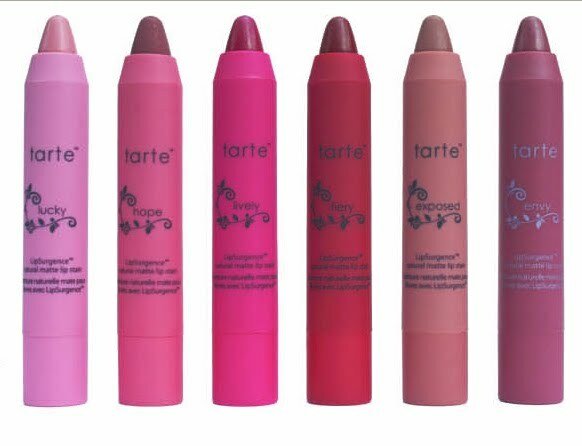 From drugstrore to luxury brands, some brands are offering slightly portly but still pocket-sized pencils that act as a three in one: there’s the base of a balm, the consistency of a lipstick (or stain) and the glide-ness of a gloss, giving a flexibity of color coverage. 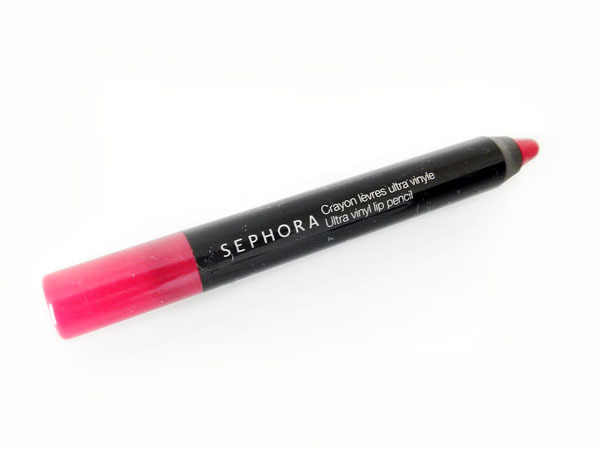 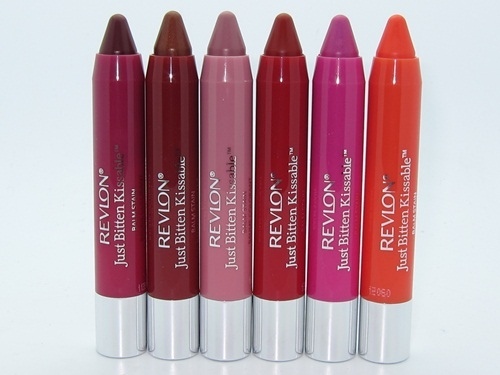 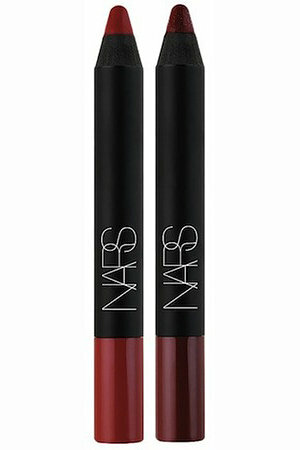 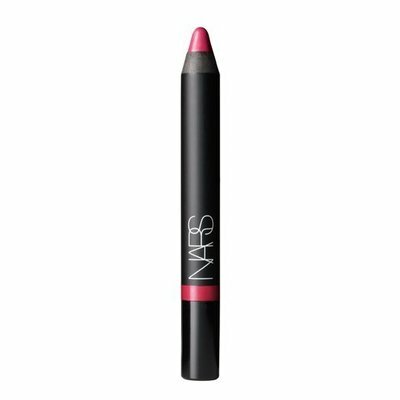 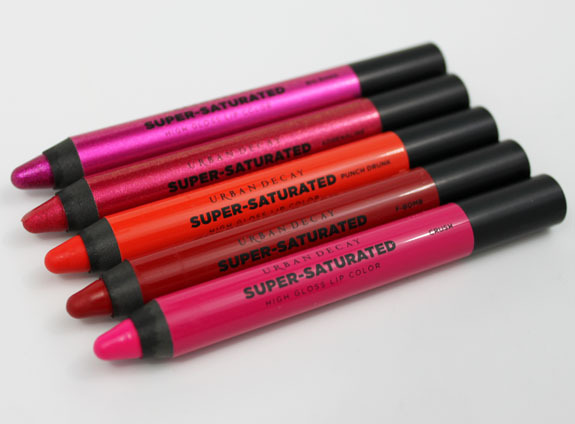 These fun pencils are also great for layering with your favorite lipstick or gloss to deepen a color, as if you’re already a fanatic of the former or the latter, you’ll probably still want to wear your usual coat of topical oral fixation, and some are more subtle in shine as others are as asgleam and glittery as a plastic disco ball.